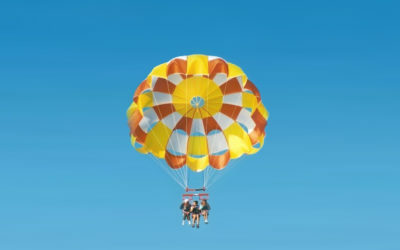 Select to view summer adventure by category. Select to view winter adventure by category. Select to view wellness by category. 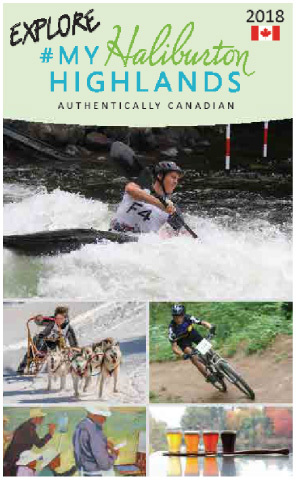 What does adventure in the Haliburton Highlands look like to you? Golfing with a stunning view? 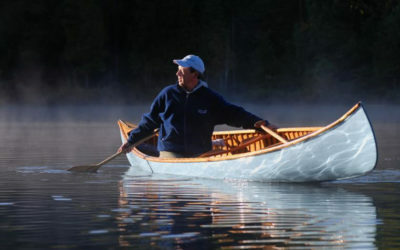 Kayaking one of our 600 lakes? Trying something new like dogsledding? Explore a sample of adventure in #myhaliburtonhighlands below and share your own experiences on social media. Looking for insider tips? Get In Touch! Contact us today to plan your trip, get local advice and more. Subscribe to our newsletter to stay informed on news & events! 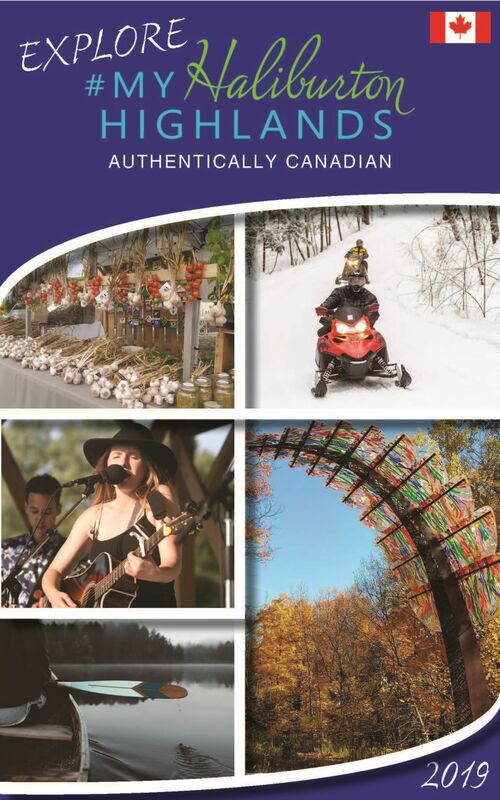 View and download our Haliburton Highlands visitors guide - including maps, resources and local destinations. Sign-up for our Newsletter and we'll keep you updated on events and ideas for planning your next trip in the Haliburton Highlands!